The sides support the idea. President Petro Poroshenko has said that another ceasefire in Donbas must come into effect on 18 April. He said this at a joint briefing with German Chancellor Angela Merkel. He said that Ukraine and Germany support the idea. "It must come into effect on 18 April on condition that it is supported by the Russian Federation," he said. He thanked Merkel for her very important contribution to maintaining the sovereignty and territorial integrity of Ukraine. Poroshenko and Merkel demanded that Russia urgently release 24 Ukrainian sailors it holds captive. 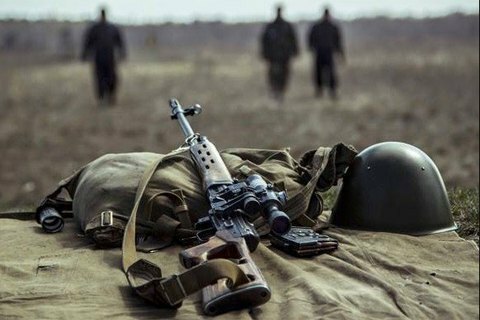 On 11 April, pro-Russian militants carried out 11 attacks against the Joint Forces, killing one Ukrainian serviceman and wounding eight.